The Federal Transit Administration’s (FTA) Capital Investment Grant (CIG) Program provides discretionary funds to state and local government agencies for significant transit projects (light, heavy and commuter rail, streetcar, bus, ferry and rapid). To help you win and manage a capital investment grant, follow along for best practices. 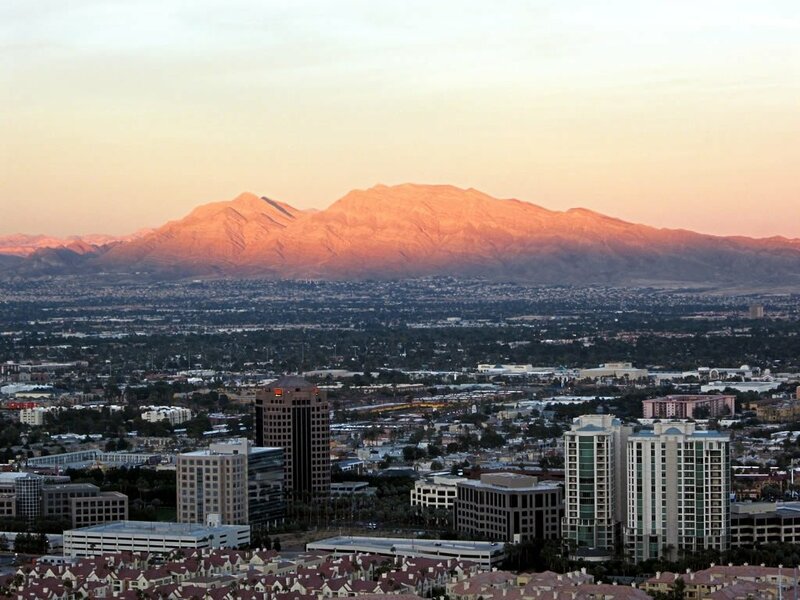 To enter the Project Development phase, sponsors must provide the FTA’s Office of Planning and Environment a brief description of the project scope. This outline should include involved parties and responsibilities, an overview of the problem, relevant studies, anticipated costs, supplementary funding obtained, and an anticipated timeline for completion of Project Development activities. During the two-year Project Development phase, sponsors must select a locally preferred alternative (LPA), adopt the LPA into their transportation plan, pass environmental reviews, acquire at least 30% of non-Capital Investment Grant funding, and complete at least 30% of the design and engineering. To enter the Engineering phase, sponsors must provide a 20-year financial plan; cost estimates; project management plans and schedules; documentation supporting scope and third-party agreements; preliminary geotechnical, value engineering, hazard safety and constructability review reports; and project assessment plans using FTA’s approved templates. During the Engineering phase, sponsors must complete substantial design and engineering work to provide a fixed cost, project scope, and schedule. They must also secure 100% of non-Capital Investment Grant funding and meet required capacity, staffing, and oversight requirements. Once the above steps are completed, the project is recommended for funding by FTA. Centralize internal pre-award communications and documents in one online location. 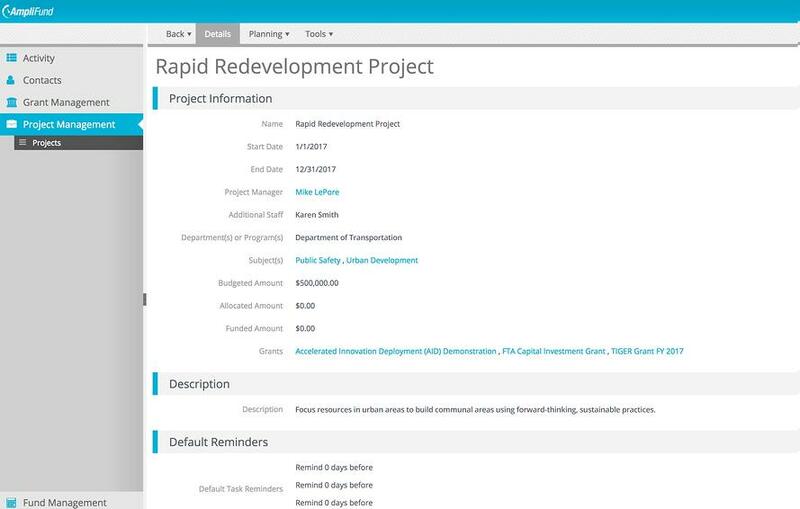 This streamlines workflows, keeps all parties on task, and ensures everybody has the data and documents needed to do their jobs. Set automated reminders for your team on upcoming deadlines. Don’t assume someone knows when you need specific information or action to complete the next stage in the application process. 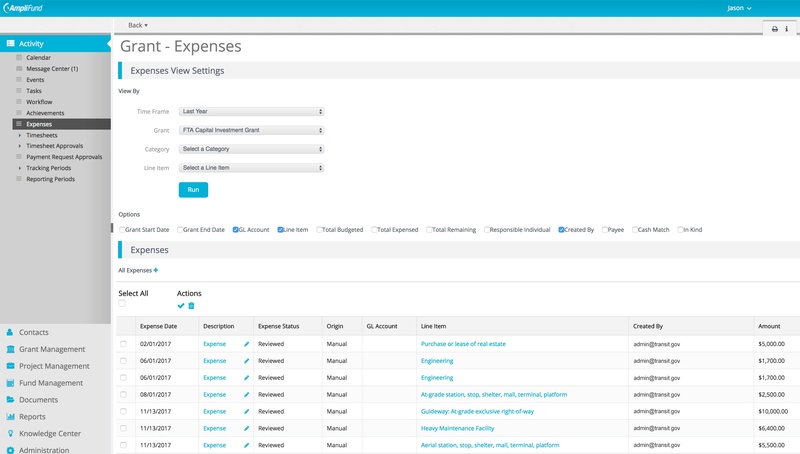 Go beyond simply creating the required budget and performance plans. Demonstrate to the FTA how you will actively manage those ongoing plans to keep projects and budgets on track. Grant software can be extremely effective. 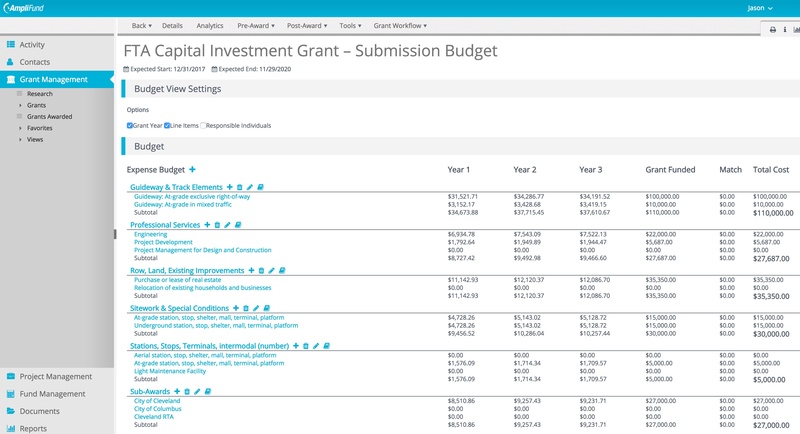 Tag non-Capital Investment Grant awards and funding sources using a common project identifier so that you can quickly pull budget and status reports by individual grant or the project as a whole. This is helpful in showing the FTA how much outside funding has been acquired for the project, as well as the planned allocation. 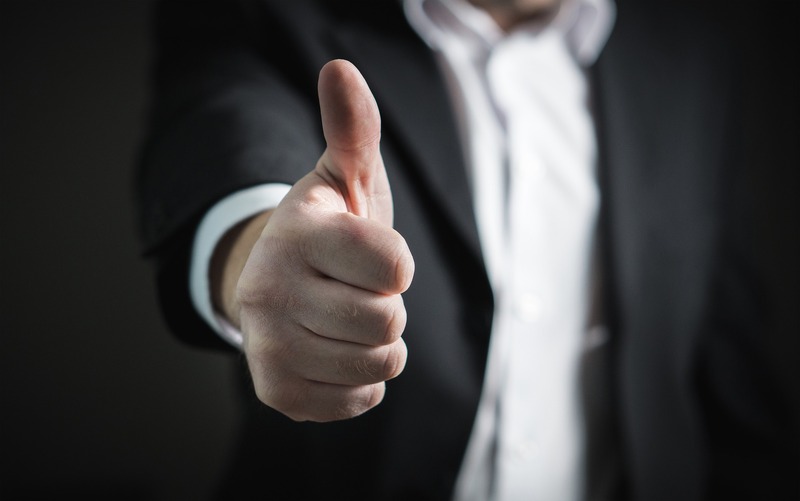 Once awards have been funded, project sponsors must adhere to the scope of work and budget that were approved by the FTA and outlined in the grant agreement. 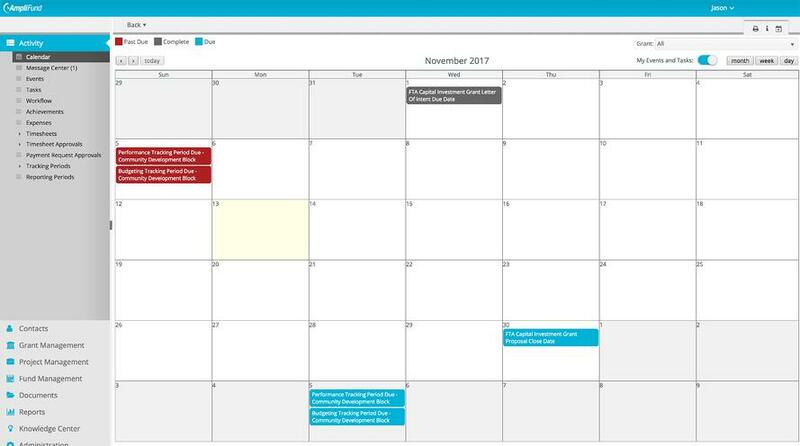 Create a centralized dashboard of grant reporting due dates and major project milestones, and automate reminders to your staff accordingly. Store all expense-related documentation in a central hub for easy internal approval, access, and submission to FTA when needed. Whether third-party invoices, timesheet certifications, or equipment/supply receipts, proactively tying documentation to the appropriate budget line item can help justify spending. Define internal review and approval workflows. Understand who internally needs to touch a report or document before it can be formally added as an approved expense, project, or deliverable. Regularly run internal budget, progress, and performance reports. This helps you avoid cost overruns and delays, catch errors, and identify poor performance early so that you can proactively remedy the situation prior to reporting to the FTA. 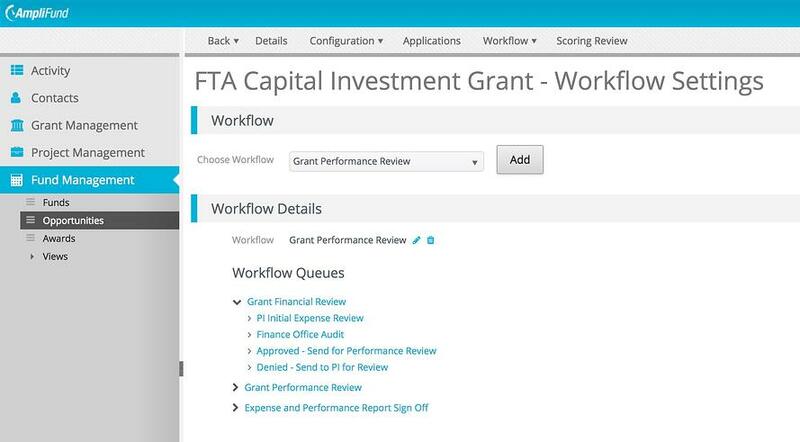 How do you manage your FTA Capital Investment Grant? Share your comments below. 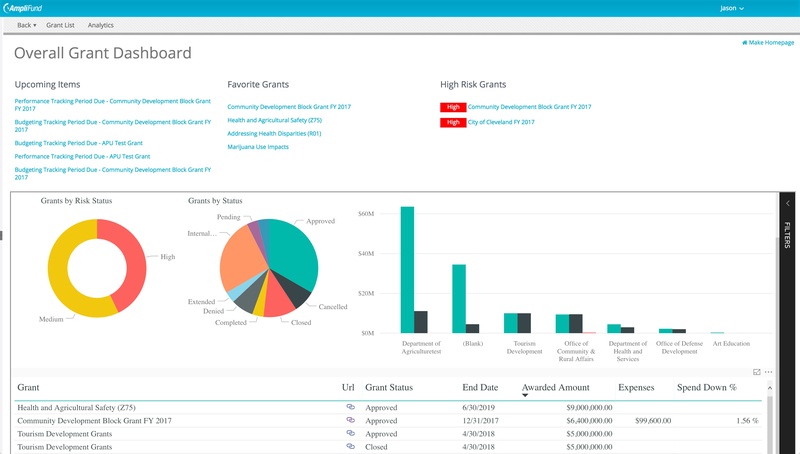 Ready to assess your organization’s grant management technology needs? If so, download our free Grant Management Software Purchase Evaluation Guide.